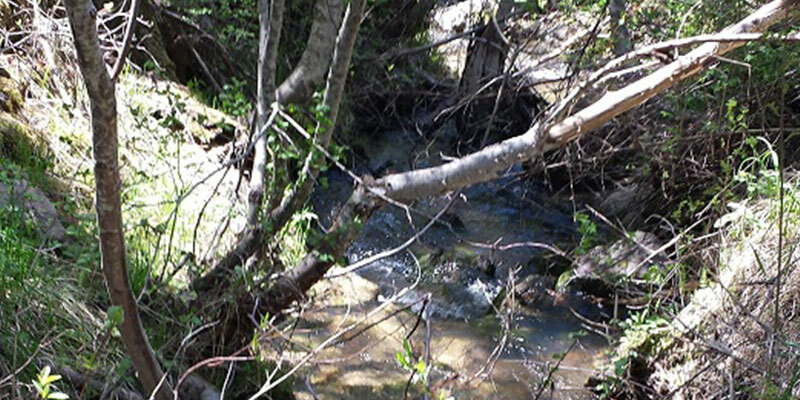 Alder Creek is a unique mining area, accessible in early spring when other areas tend to still be snowed in. 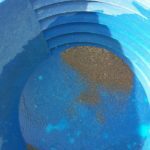 Even in heavy snow winters, I have accessed these sites at the beginning of April, giving you an area that could be worked early on in the season. With only being a couple minutes out of Garden Valley (about 5 miles), it has close services and great access into the claim. 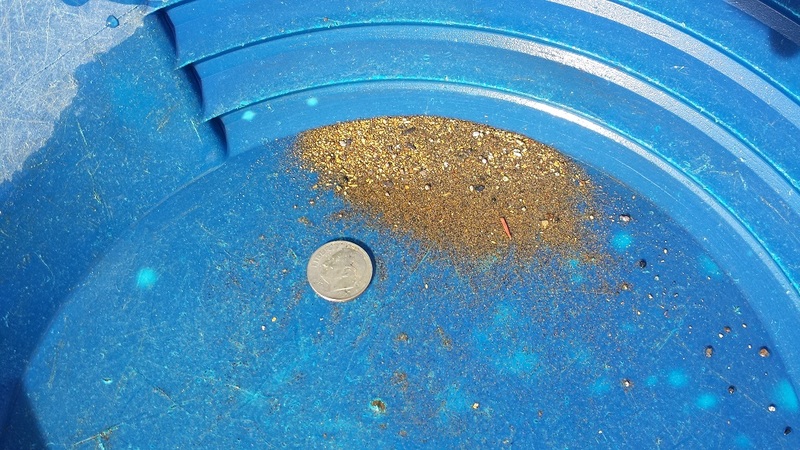 There are existing mining claims that encompass all up & down Alder Creek (abutting these claims to the north and south), and from the pictures illustrated in “Show me the Gold” (see below) & patented lodes from the geological reports, it’s easy to understand how rich the prospects and potential is in here. 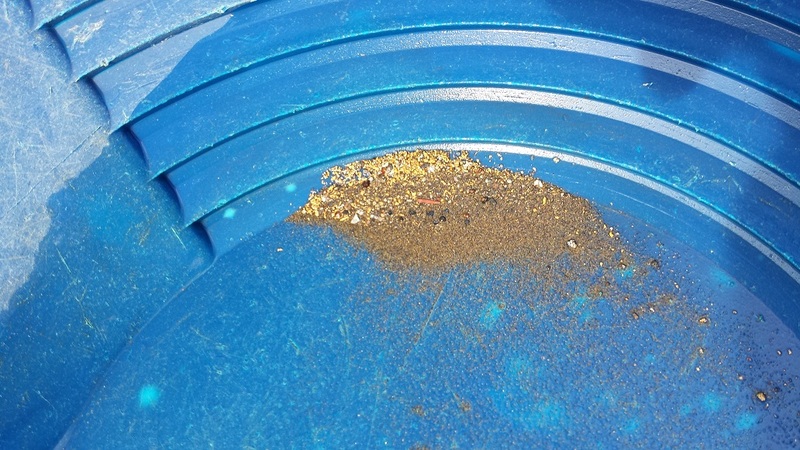 Where does the gold in Alder Creek come from? 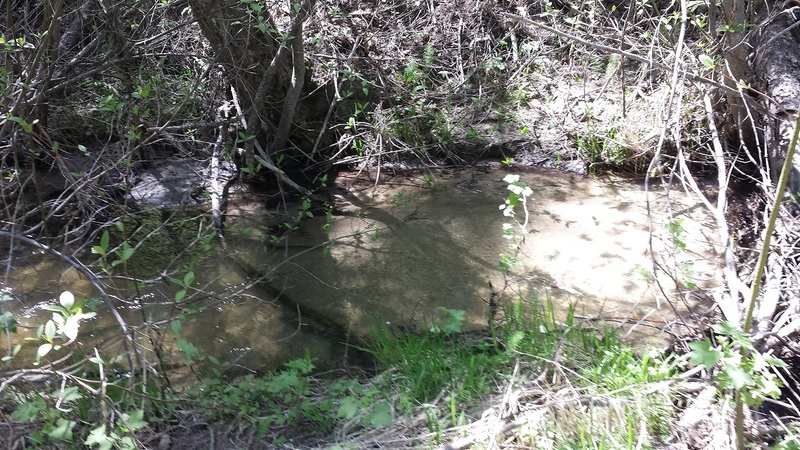 There is a vein close to the Alder Creek Summit (upstream to the southeast of these placer claims), which mostly heads southwest to northeast. 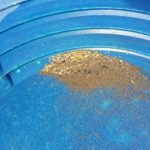 In 1918 patented lode mines known as the “Gold Dollar Group” (Gold Dollar, Black Diamond, Up to Date, Potlatch & Monumental lode mines) were established under Mineral Survey 2905, producing mainly gold and silver from the ore.
What does the color look like? 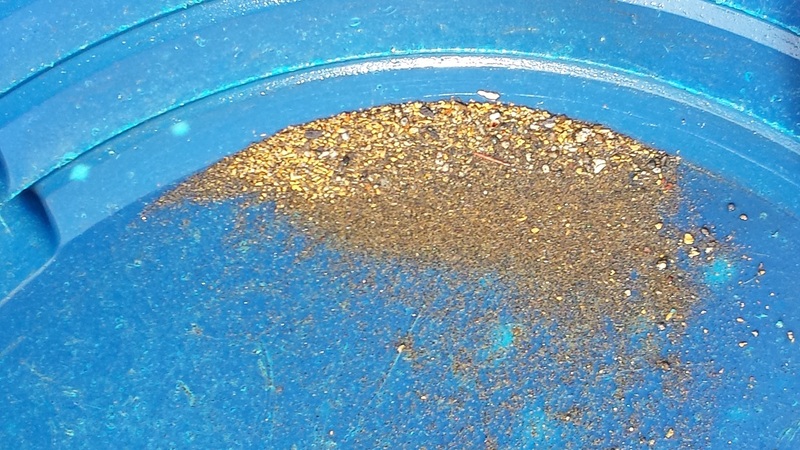 Let’s talk about the gold...we ran three test samples, with bedrock ranging between 2 to 4 feet deep. 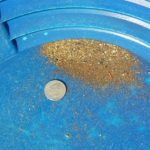 After 8 hours of running, we recovered 2.78 grams gold. Let the pictures speak for themselves. 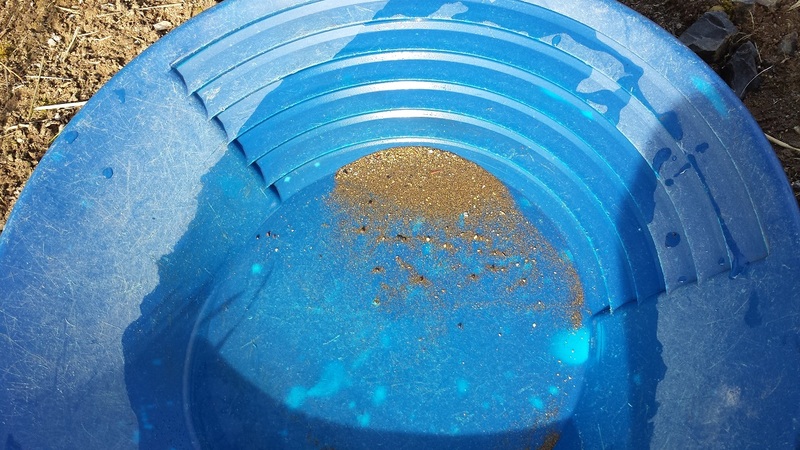 There was a lot of fine gold, and in the holes that I punched, unfortunately the bedrock seemed very level with no major cracks (where some of the larger pieces like to hang out). But that is just the luck of where I worked…the next foot over, who knows, but with having a granite base, there should be good pockets and cracks. 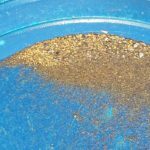 A very small percentage of the gold did appear to have some amalgam, telling me that way back in the day mercury had been used by some of the old operations, but still a great amount left behind. In one of the holes, there was a hardpack layer that seemed virgin a few inches above bedrock. 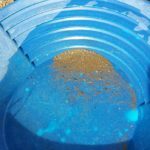 There was also more evidence of some old workings, with hand stacked rocks next to the creek, but it still didn’t prevent me from finding a decent amount of gold. I didn’t recover any specimen pieces (quartz with gold embedded or laced within it), but there was a fair amount of large quartz. 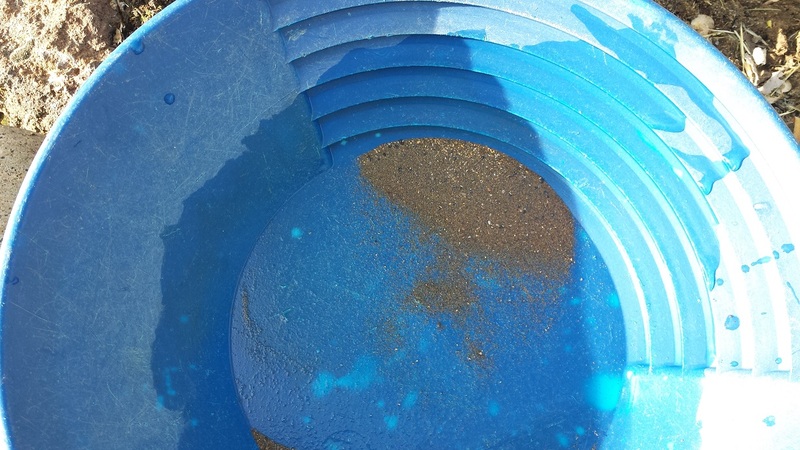 In the concentrates, there was a fair amount of black sand in the deposits, with red garnet and a heavy gold sand.